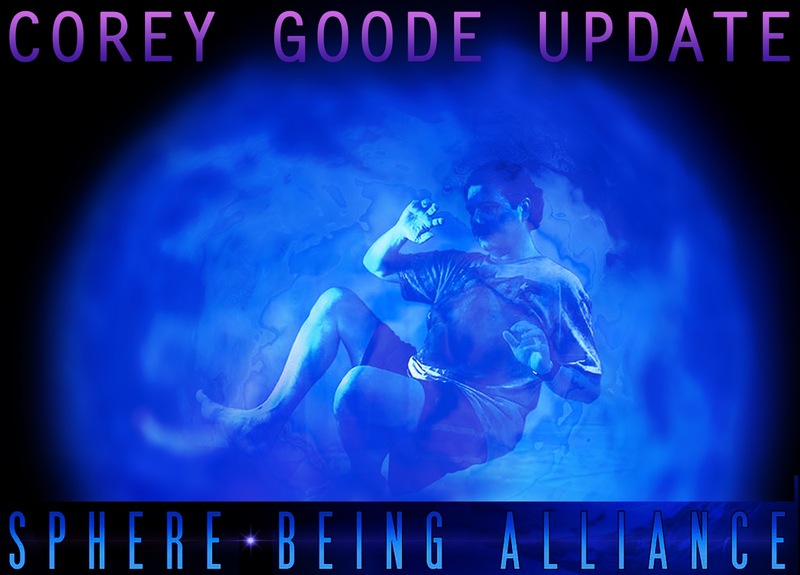 Corey Goode Update | "I woke up a few minutes ago. 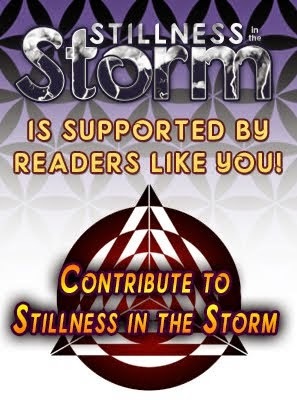 I am feeling super weak and exhausted..."
(Stillness in the Storm Editor) Yesterday, David Wilcock reported that Corey Goode was in the hospital with chest pains. This morning, Goode issued the following update stating he was ok, along with some other pertinent updates. David Wilcock just issued an update, which I have added to the bottom of this post. I'm doing much, much better! Thank all of you for the prayers and healing energy. I felt it! "I started doing much better very soon after you posted the request for prayers. Ka' Aree told me (telepathy) to be calm, She was observing the situation and I would be okay." That being said, this does NOT appear to be a 'normal' event. We had a major aerospace conference that "just so happened" to be at our hotel at the same time that we were taping. Check out the video Corey shot of what he could see while walking around the common lobby area of the hotel. It was an SAS Aerospace Conference. Some "very big names" were there. We also have a photo of the two of us in front of the sign at the entrance, which I added here as a "custom thumbnail". Then add to this that my close friend had a dream where Corey was being attacked by an 8-foot-tall agent-type being -- with a heart attack weapon. He was warned in the strongest terms to stay away from what in the dream was a very dark and foreboding area that Corey had willingly walked into, oblivious to the danger. Corey heard this dream, which occurred the day before his ER visit, but did not know what to make of it at the time. Then add to it that I had announced major breakthroughs in our work, and that I was going to a funeral, the day before this happened. The episode occurred just two hours after the funeral. We appear to have avoided disaster this time, but your prayers and loving thoughts are still urgently needed. Thank you." I fly back home to Dallas from Boulder, Co. today. I spent nearly a week in Mexico and after being home a few days, I flew out to Boulder to shoot 12 more episodes of Cosmic Disclosure. I had a number of strange synchronicities on both trips. 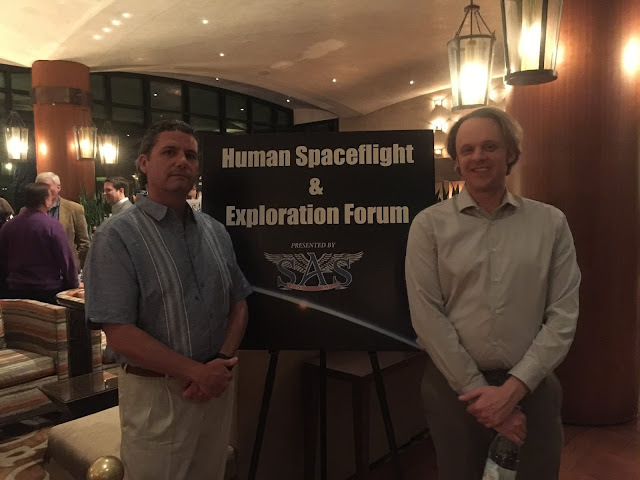 David WIlcock and I were stunned to see that the Human Space Flight Forum was taking place in our hotel. There were some very interesting people walking around the lobby. We should have the Mexico and most recent "behind the scenes" Vlog very soon. Please make sure to subscribe to both of my YouTube Channels to receive updates. None of these symptoms are "normal" for our trips to Colorado, which Corey has been doing about once every 5-6 weeks for two years. I can also confirm that he was eating normal, healthy food on this trip. 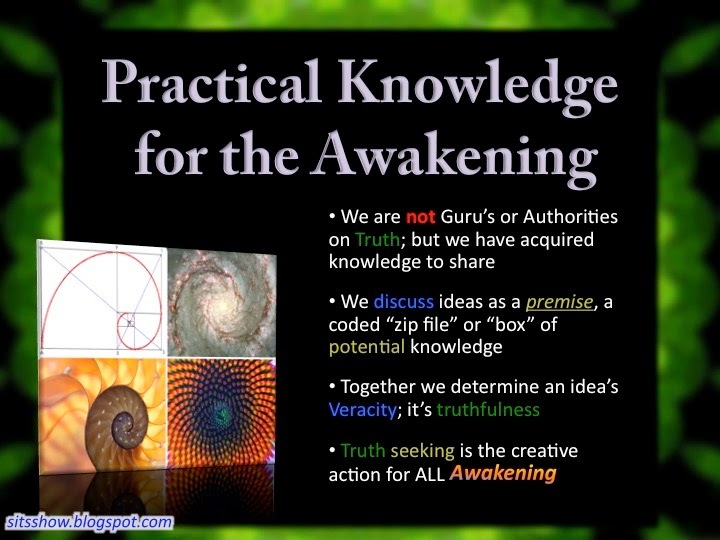 Thank you for stepping up and adding your healing energy to this cause. I very rarely try to use that power publicly but this was of critical significance. Based on all the surrounding evidence there may well have been some sort of attack here. Thankfully with our support, whatever was used wasn't strong enough to take him down. Furthermore, Universal Law states that once an attack like this is attempted, many positives can be authorized to occur in the aftermath. For this same reason we may have some even more impressive breakthroughs that emerge in the aftermath of this near-miss. Thanks again for helping us out in this crisis. I am fine and have had nothing unusual happen to me.